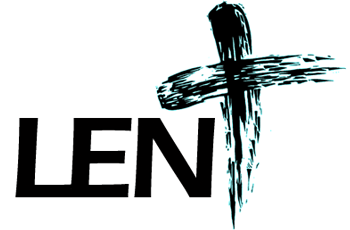 Pray: Please look for “The Little Black Book” in the book racks of the vestibule this Lenten season. 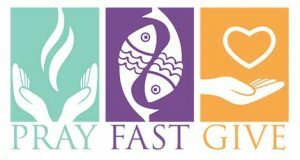 Take a moment to grab one, read the six-minute meditation by yourself or as a family, and prayerfully go through each day of Lent. Fast: We all know that you are called to give up something for Lent. And, usually by the midpoint, everyone knows what you gave up because you talk about it all the time. This season try giving up something that is not only difficult but personal. Keep it private and challenge yourself to use those cravings as reminders to turn back to the Lord. Give: This doesn’t just mean financially, though there are many institutions that would love that as well. Give of your time in service to others. Do simple small things for someone else without them knowing. Take an hour and work at a soup kitchen. Turn off your screens and give of yourself at the dinner table or at night. Something that pulls you out of your comfort zone, but helps you grow closer to God is PERFECT! Join us each Friday Night! 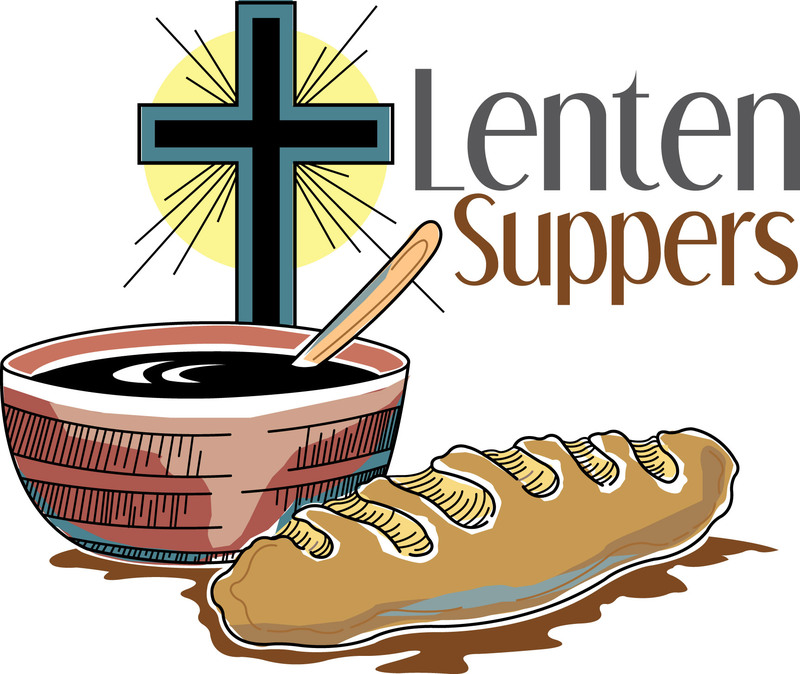 During each Friday in Lent, SIJ will host a Lenten supper in the hall from 6:00–7:00 PM. Please RSVP using the bulletin board in the vestibule so that we may get an accurate count. 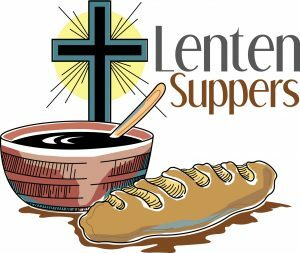 will be held in the church at 7:00 PM each Friday during Lent. Join us as we walk with Jesus through the 14 stations preparing ourselves for the Triduum. 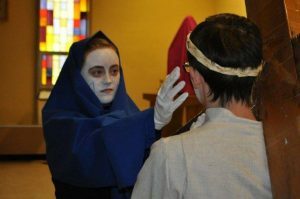 Join us at 3:00 PM on Good Friday, April 19, as our High School Youth Group continues the Triduum tradition of presenting a moving and powerful mime performance of the Stations of the Cross.